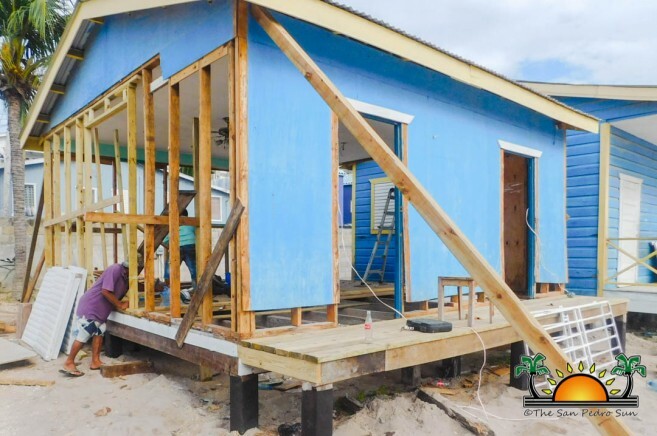 The construction of the new library at the San Pedro Roman Catholic School (SPRCS) begun shortly after the students were dismissed for their holidays. The new library is being constructed through funds that were raised via fundraisers and donations from sponsors abroad. “I’m so happy to see that the construction of the new library. 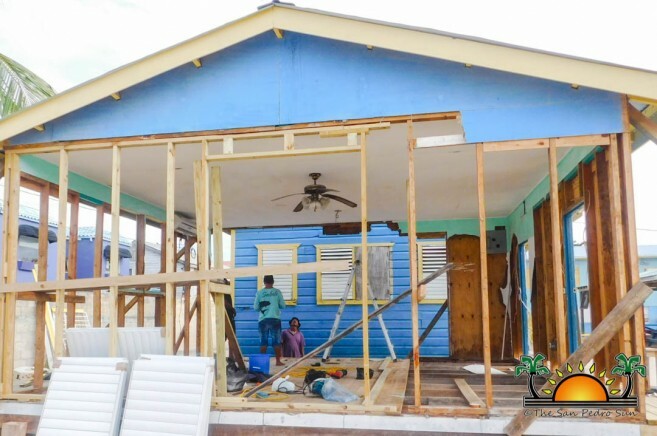 I can’t wait for it to be completed and to see how the students respond to it when they return from their holidays,” said organizer of the fundraiser, librarian Catherine Whitney known as “Teacher Kate”. 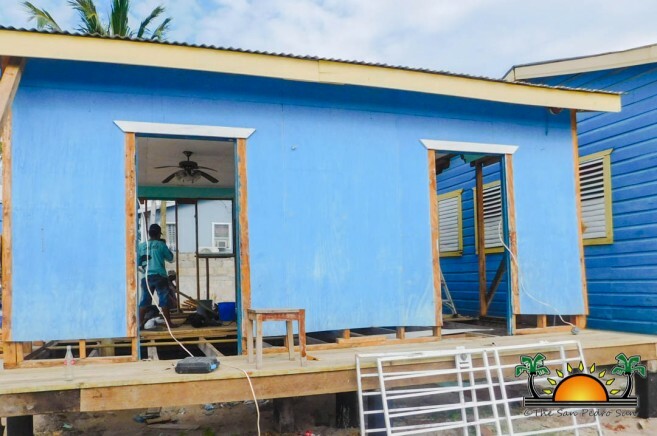 Teacher Kate started the initiative of raising funds approximately two months ago, as the past library building was in deplorable condition and could not comfortably accommodate the students when using its resources. The doors, windows, and stairs were broken and even the walls of the school library were falling apart. According to Teacher Kate, after the September 19th, 2017 Mexico earthquake, the building itself was rocked and needed to be reinforced. Teacher Kate installed collection boxes shaped as books at banks, resorts and local businesses across the island where residents and visitors could drop their kind contribution. 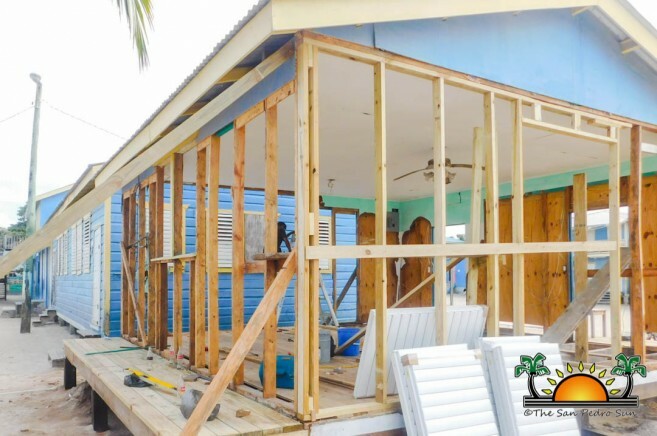 Donations from abroad and contributions by several resorts of Ambergris Caye aided in the collection of $10,000 dollars that were needed for the construction of the new library. Teacher Kate thanks the entire community of San Pedro for their support as well all the ones that contributed to their kind donations from abroad. The new library is expected to be completed by Saturday, January 6th.